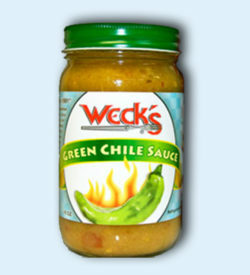 Weck’s red chile sauce, 16oz. jars. Choose between a case of 6 jars, or 12 jars. 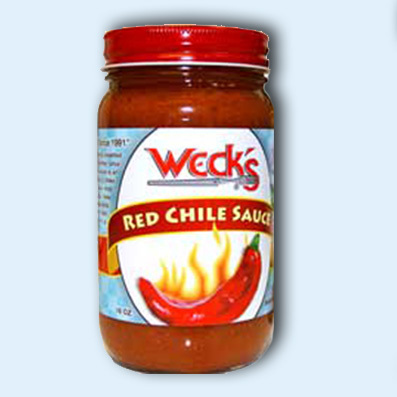 The same great red chile you enjoy in the restaurants, now packaged in 16oz. jars for your convenience. 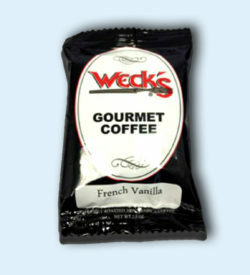 Ready to ship by the case for you to share with your family and friends. 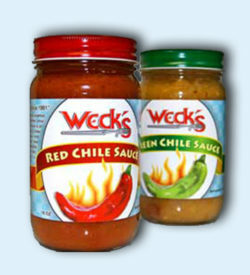 Choose between a case of 6 jars, or 12 jars.